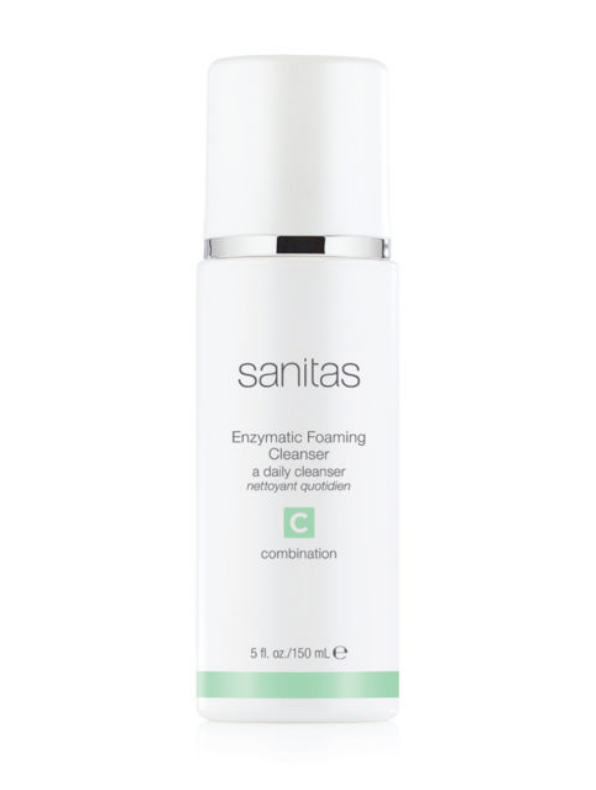 I love Sanitas’s Enzymatic Foaming Cleanser ($34). This pore-refining cleanser contains fruit acids and enzymes and can be used daily without irritating or drying out the skin. As the weather warms up, chemical cleansers would be beneficial for skin types that tend to be more oily and acne prone. For those who use a facial cleansing brush, keep in mind that bacteria can collect in the bristles causing more breakouts! So, unless you’re replacing the brush head frequently, I recommend using a mild acidic cleanser for a deep cleansing. Moisturizing is essential but for Spring the key is to keep it light. If you’ve been using rich creams all winter, it may be time to swap it with a lighter formula. 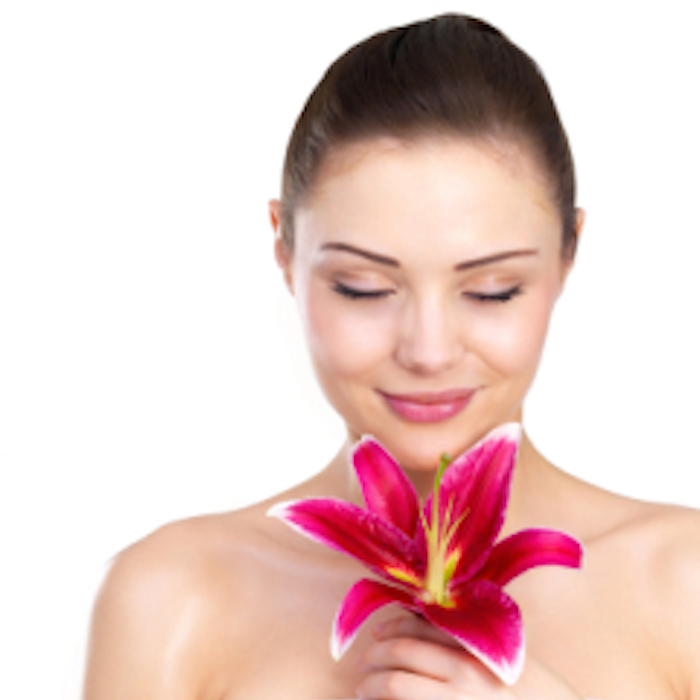 Continuing with heavy moisturizers into Spring can actually clog pores and cause breakouts. For those of you on the oilier side, this can be a challenge. I recommend using serums and moisturizers with Hyaluronic Acid. This ingredient provides moisture without making the skin too oily. 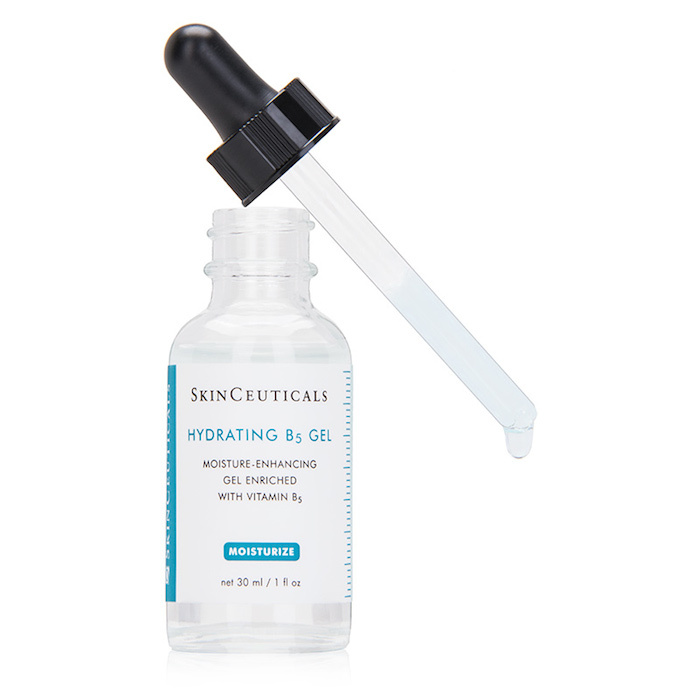 Skinceuticals Hydrating B5 Gel ($82) is one of my all time favorites. It’s crucial to protect yourself from the sun’s damaging rays. I highly recommend a potent Vitamin C serum ( SkinCeuticals CE Ferulic or Phloretin CF ) combined with sunscreen to give you the ultimate protection. 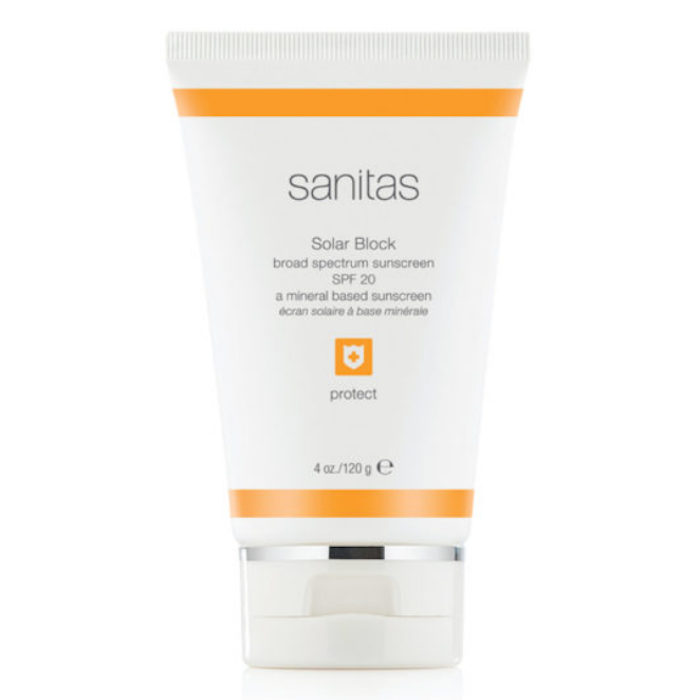 My clients are really liking the Sanitas’s Solar Block spf 20($35). It’s a lightweight mineral (physical) sunscreen containing zinc oxide and it won’t clog your pores! 😊 I prefer mineral sunscreens over chemical because they work as a physical barrier and reflect the harmful UV rays instead of absorbing them. Remember to apply sunscreen on your neck, too! Putting together a simple, but effective skincare routine is really easier than you might think. Take these small steps to transition your skin from winter to spring. And if you’re unsure, book a facial with us. I’d be happy to help you decide what products would work best with your skin.